Bendgate didn’t stop you from buying a new iPhone 6/6 Plus? Then a protective case is necessary. 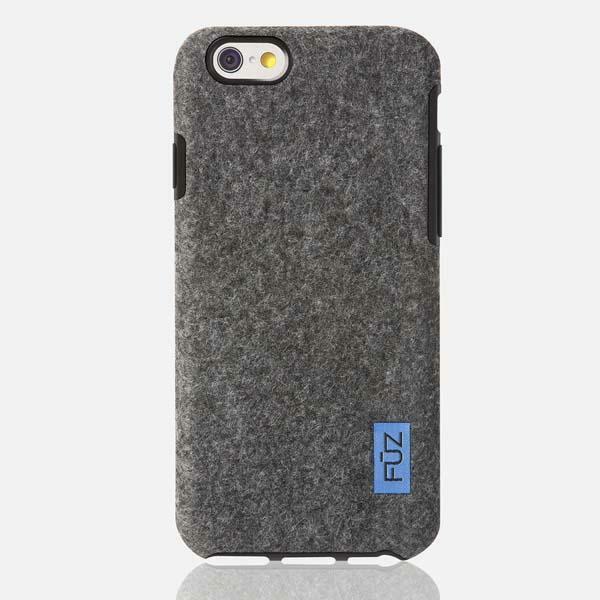 If you like a combination of fabric and TPU, let’s go on checking the Felt iPhone 6 cases by FŪZ Design. 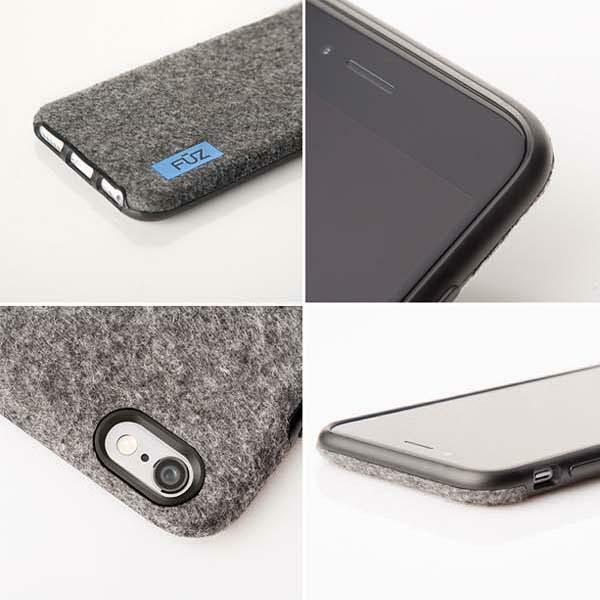 The Felt Case is a stylish and well-crafted snap-on protective case that comes in two models for iPhone 6/6 Plus. 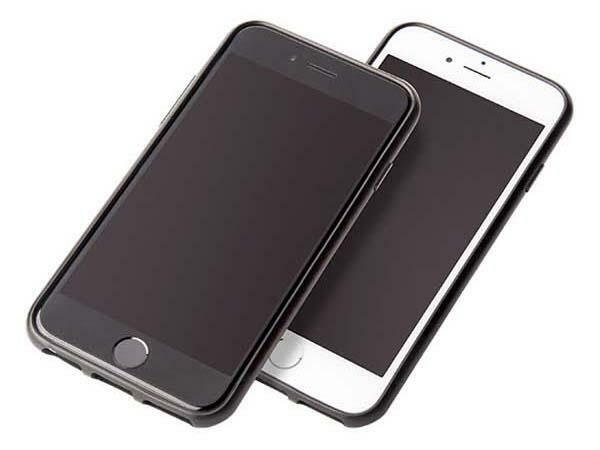 As shown in the images, both iPhone 6 case and iPhone 6 Plus case sport an ultra-slim and form-fitting design and features a two-layer structure that consists of an inner TPU layer and a premium industrial grade felt on the back plus its raising lip in order to provide a fashionable way to guard your iPhone 6 from bumps and scratches, and the soft-touch back cover lets you comfortably and firmly grip your phone on the go. Moreover, all iPhone buttons and ports are accessible via its custom openings. The team of the Felt Case is raising fund via Kickstarter. Pledging $29 will let you own the felt iPhone 6 case or iPhone 6 Plus case. If you’re interested, jump to Kickstarter official site for more details or check out the following demo video first.